Relaxing time with the family is more fun when you actually CATCH SOME FISH! 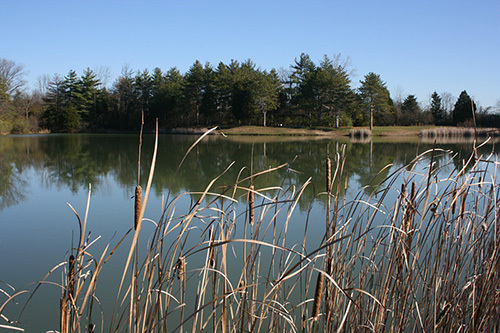 The Middletown Sportsmen’s Club offers members a three acre lake that is stocked each year – offering you more enjoyment and action with the rod and reel. There is a shelter provided and plenty of spots to cast in from along the ample shoreline. 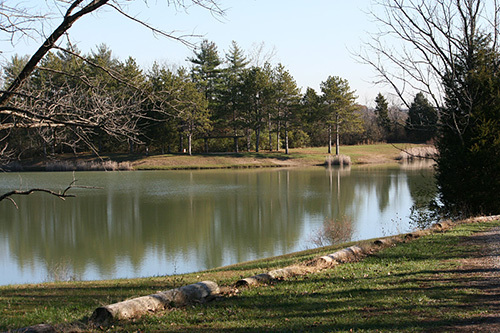 We do have a campground that is open to members year round – $15 per night. But please make that it is water and electric only. No gas powered generators or equipment. Please call for reservation of the campgrounds.